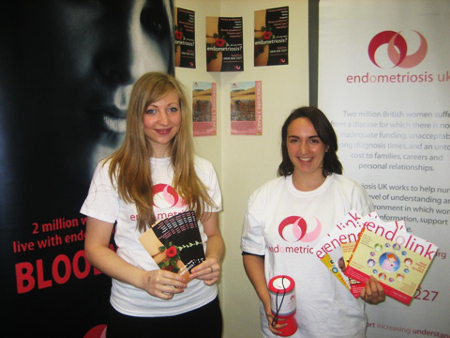 By organising your own event and fundraising for Endometriosis UK you'll be creating awareness of endometriosis and helping us to provide vital support for women who suffer from the condition. You could approach your local GP surgery or pharmacy about displaying our leaflets. You could also put up posters in the women toilets at your work place, gym or local community centre – be sure to seek permission first. If you would like us to send you some of our awareness leaflets through the post please contact us. The leaflets are free to request, but we kindly ask for a donation to cover printing and postage costs and to help support the work we do.